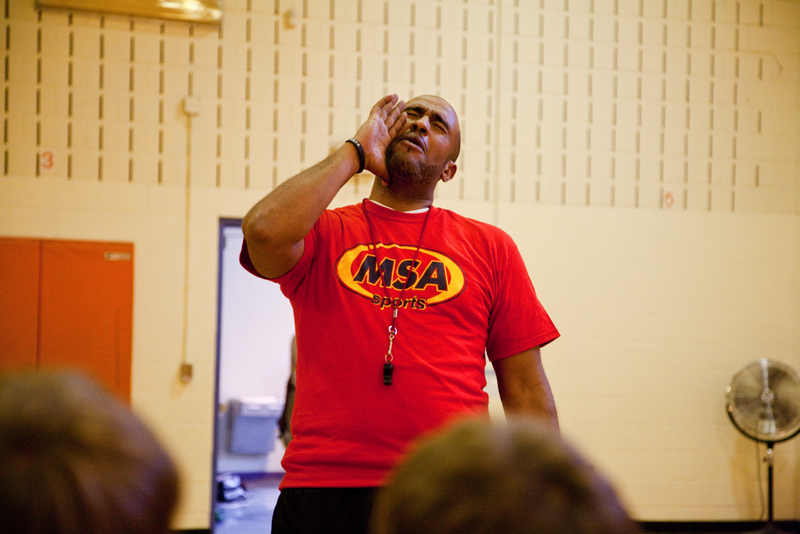 Here at MSA we not only believe children should be equipped with the knowledge of learning the fundamentals of sports, but also about responsibility, leadership, and teamwork! 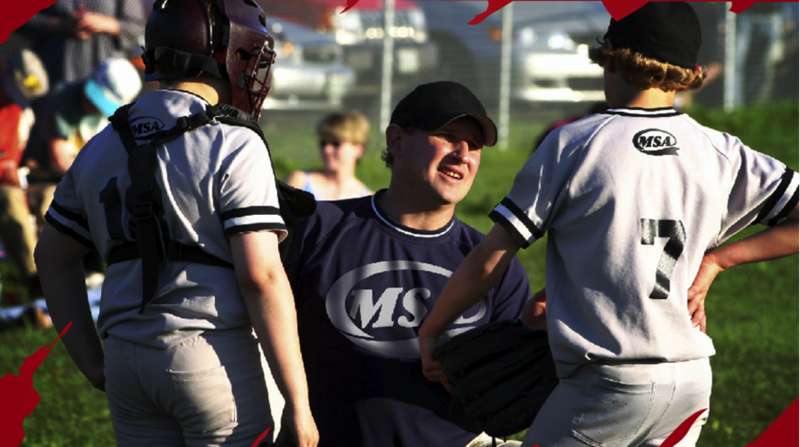 We want all children to learn the building blocks of the sport they want to play and to add to that foundation as they become more experienced in the sport. Our coaches will inspire these characteristics into children as they learn their sport.